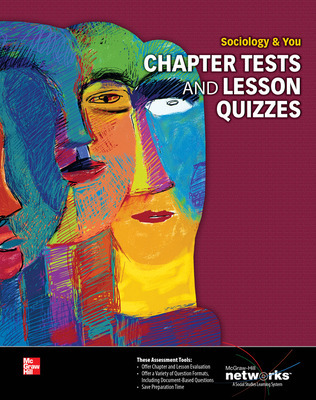 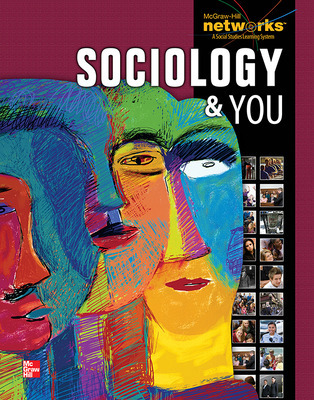 Sociology & You is written exclusively for high school to introduce students to the discipline of sociology and the sociological study of society. 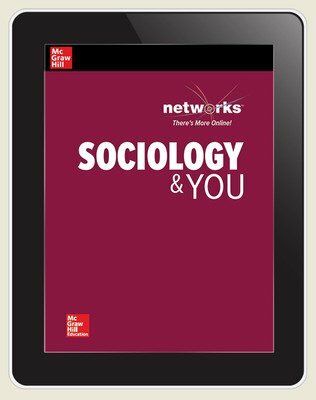 Trusted authorship communicates the theory and application of sociology principles in understandable, age-appropriate language. 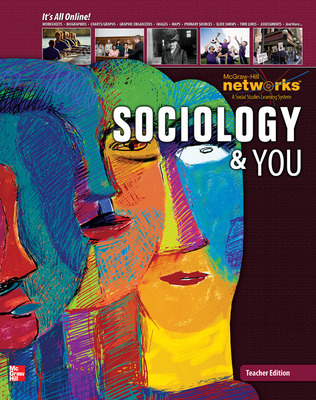 Sociology and You is built around the educational philosophy of Understanding by Design and Essential Questions.